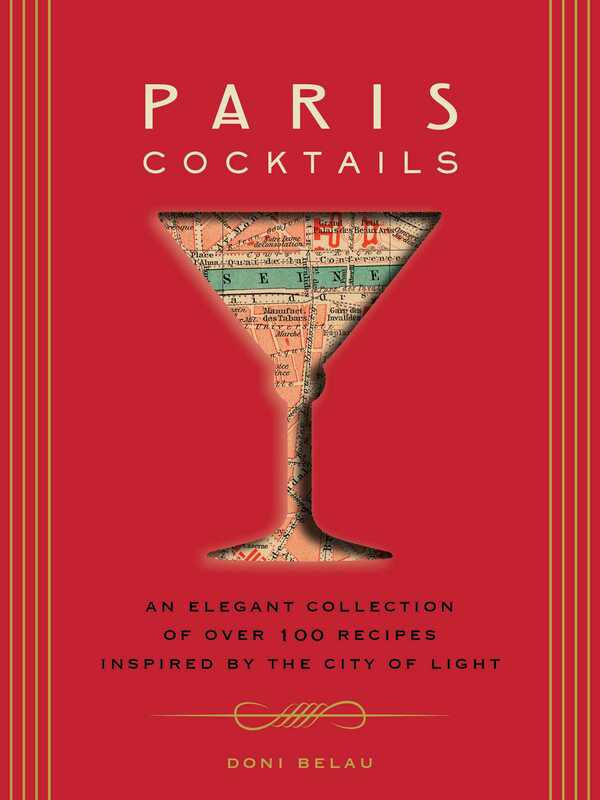 Bring the romance and elegance of Paris into your home with cocktail recipes from leading French mixologists and the signature drink recipes of Parisian hot spots. More than just a cocktail book, Paris Cocktails celebrates the art of drinking like the French, with entertaining tips for throwing a perfectly Parisian cocktail party, revelations on the latest trends in French mixology, reviews of the best bars in both America and Paris where you can find the true French cocktail experience, and musings from French and non-French alike who have mastered the art of French drinking. Doni Belau first saw Paris at the tender age of 18, which was when her love for the city first began. For the past 14 years, she and her family have enjoyed having a home in France. Ms. Belau launched the website, Girls’ Guide to Paris in 2009 as a passion project, which later turned into a full-time business. The site is an online guide to the city of light and includes several blogs written by Ms. Belau and many other contributors. After 5 years, the site has grown to 1.5 million readers per year and is one of the foremost Anglophone guides for women travelers to France. Previously, Doni authored the online book EAT in Paris. She divides her time between NYC, Paris and the Bordeaux region.